It has been a hectic Thursday for the New York Giants and NFL Front Office. The developments in Josh Brown’s domestic violence story has caused a lot of commotion, so much that the NFL had to release an official statement on it. The Giants have now, before they head to London to take on the Rams, released a statement of their own. “Josh Brown will not travel with the team to London. In light of the news reports regarding the documents released by the State of Washington yesterday, we think it makes sense to review this newly disclosed information and to revisit this issue following our trip to London. The Giants do not condone or excuse any form of domestic violence. Josh has acknowledged that he has issues in his life and has been working on these issues through therapy and counseling for a long period of time. This is damage control at its finest. We’ll see what happens as this situation presses on. 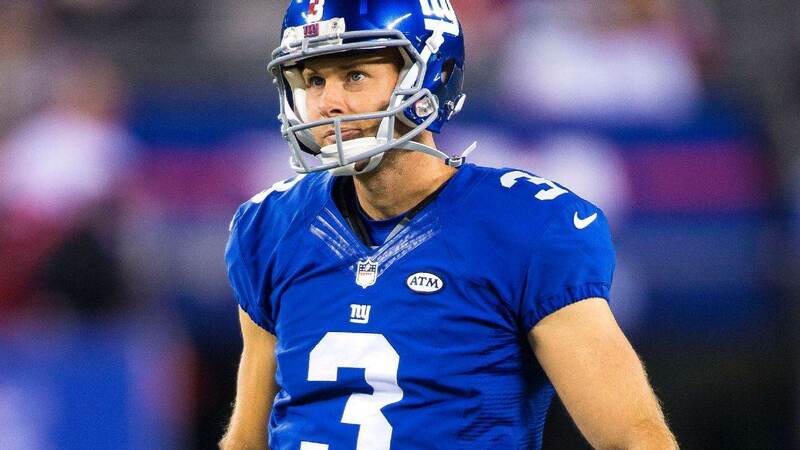 What do you make of Josh Brown not traveling to London with the Giants? Let us know! Comment below, Email me atRJ@RJOchoaShow.com, or Tweet to me at @RJOchoa!